Health education is playing a larger role in health care because of its focus on preventative care through education rather than treating patients after they’ve fallen ill. Professionals interested in a career in this health care sector can now enroll in a new degree offering from Touro University Worldwide (TUW). Our bachelor’s degree in health sciences with a health education concentration will give you a broader overview of health promotion and community health education. And, the program is offered fully online to allow maximum flexibility. TUW takes a comprehensive approach to health sciences by focusing on the physical, biological, social and behavioral fields of health education. Students explore relevant topics through examining case studies that allow for the development of necessary skills, including assessment, organizing communities and identifying and implementing educational strategies in the health education field. Graduates will be eligible for the nationally recognized Certified Health Education Specialist examination (CHES) through the National Commission for Health Education Credentialing. 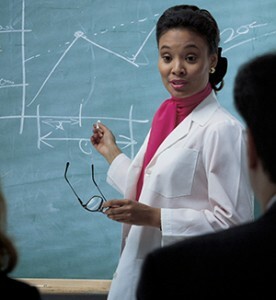 The Bachelor of Science in Health Sciences requires a total of 120 credit hours for completion.